Crunchyroll announced the acquisition of Symphogear GX during Anime Expo 2015, and the series is now just about ready to go. The first two episodes will be available today at 4:00pm Pacific Time, with episodes 3 and 4 to debut next Friday at the regular simulcast time of 1:00pm PT. 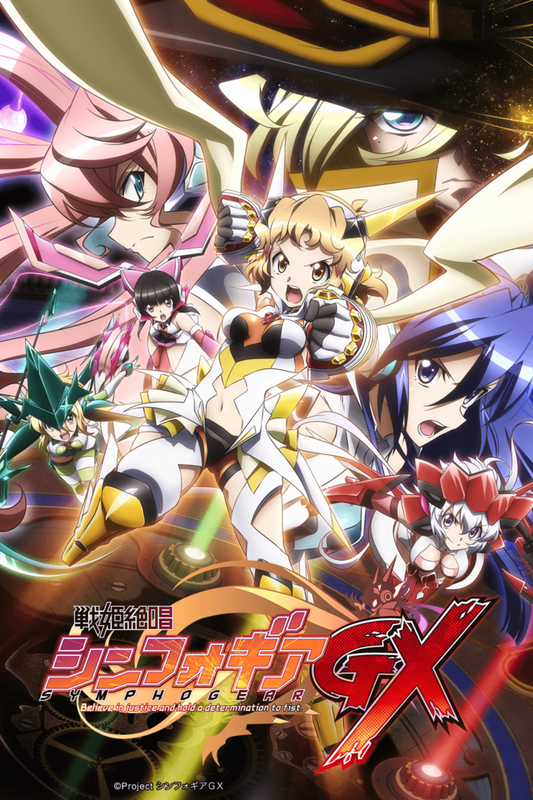 Symphogear GX will be available to Crunchyroll members worldwide except Asia. This is a Story of Repairing What is Broken. Noriyasu Agematsu, of music production group Elements Garden, along with Akifumi Kaneko, designer of many famous RPGs and other games, are back for a third installment of the original TV animation. After the first season, Symphogear, and its second season, Symphogear G, the show will be returning in summer of 2015 with Symphogear GX. Its emotional and highly original battle scenes, where the characters sing as they fight, are back and better than ever, making the story even more dramatic. 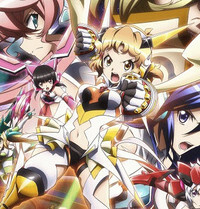 This time, the heroine, Hibiki Tachibana, and the other five Symphogear Weilders are faced with their largest and toughest foe yet: a mysterious group of warriors. New characters and new songs will make this season of Symphogear the biggest yet! VIDEO: Teaser Trailer for "Zange: Sunde wa Ikenai Heya"